Looking for the best Pixel icon pack Or maybe you've gotten bored with the stock Pixel icons. Either way Pixly has you covered. Designed with a simplistic style, Pixly is a minimal new direction of Pixel icon design. 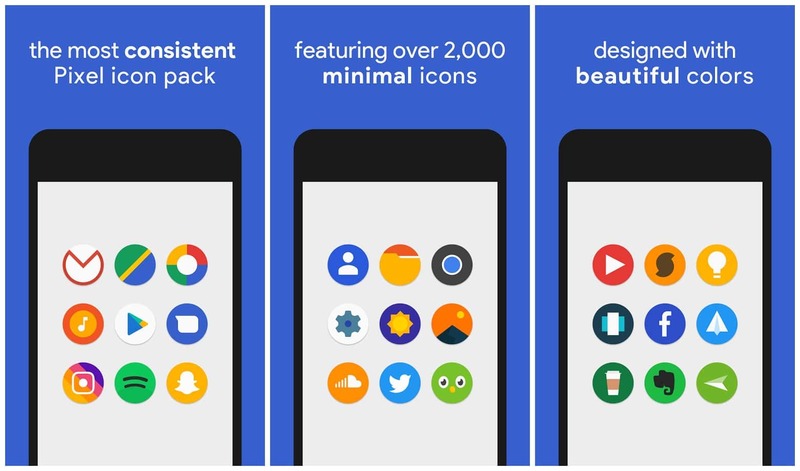 To apply this icon pack, you’ll first need to install a custom launcher. Pixly is compatible with any launcher that supports icon packs; including Nova Launcher, Action Launcher, and many others.